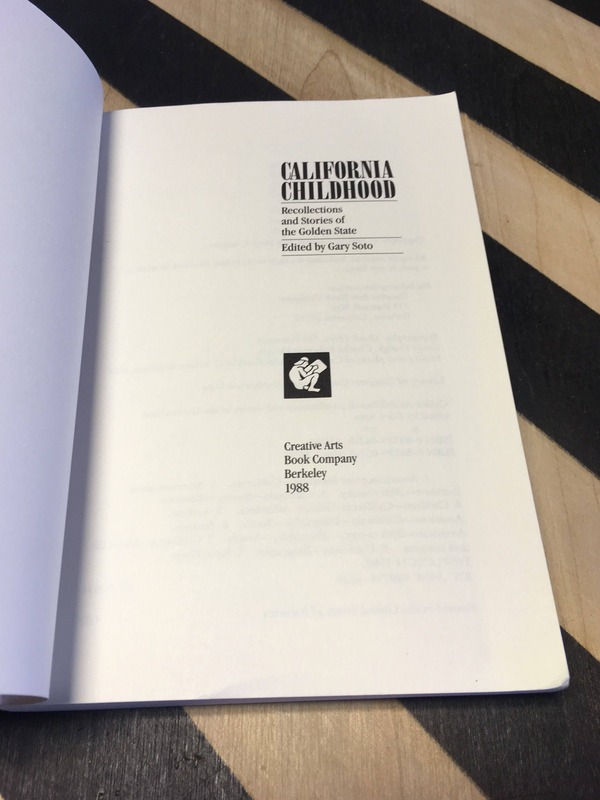 This copy is a softcover in acceptable condition. Minor signs of wear to edges of spine and pages of text, as pictured. Wear to spine, covers, and text block includes: chipping, open and closed tears, rubbing, sun-fading, foxing, and areas of discoloration. 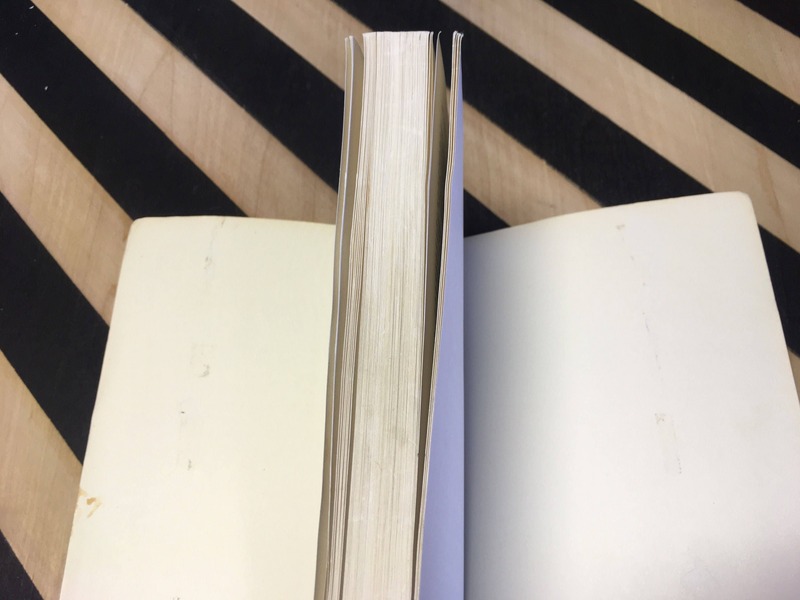 Areas of discoloration to front, inner cover of text. 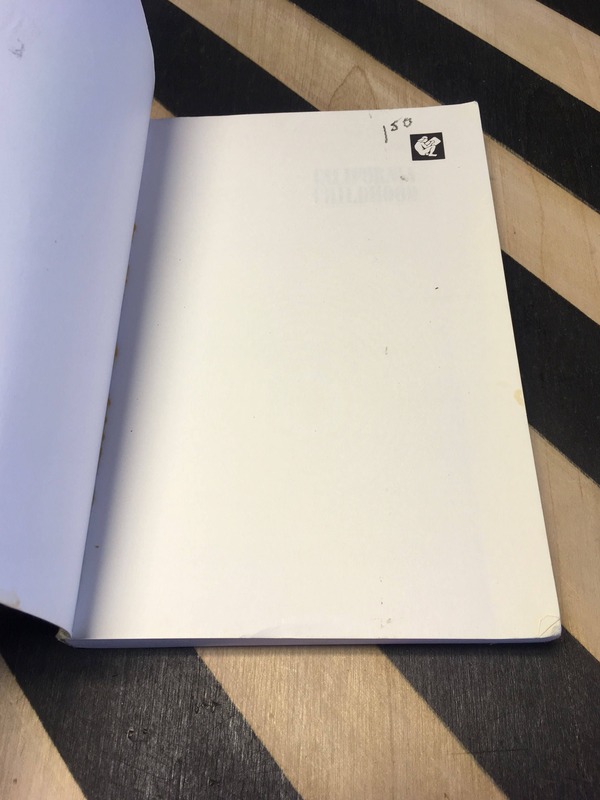 Previous bookstore price written in pencil to the right-hand corner of the front endpage. Illustrated with black and white photographs. 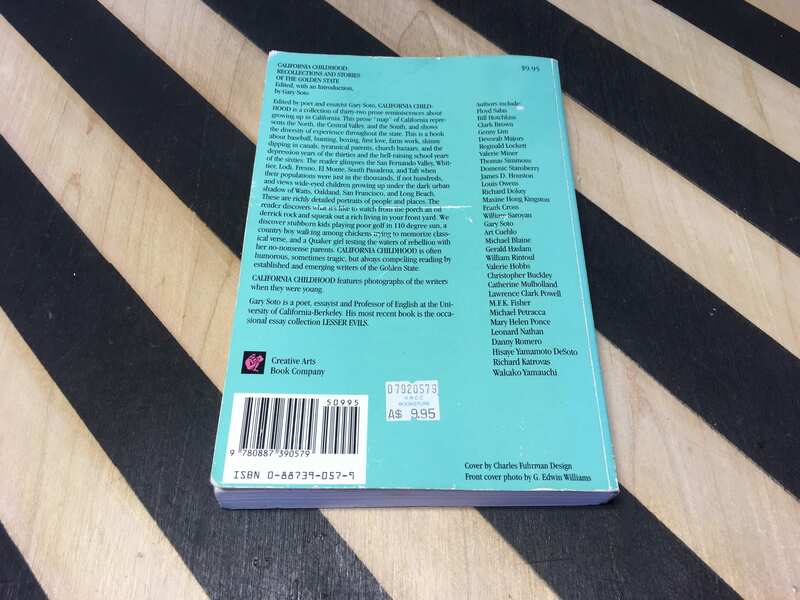 Previous bookstore price sticker pasted to lower, horizontal edge of the rear cover of text. Scratching to covers and edges of text block. 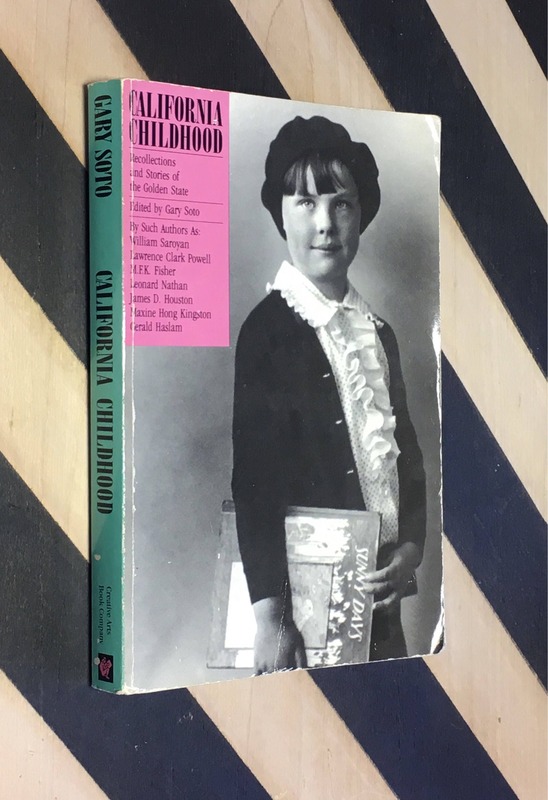 Published in 1988 by the Creative Arts Book Company. 255pp. 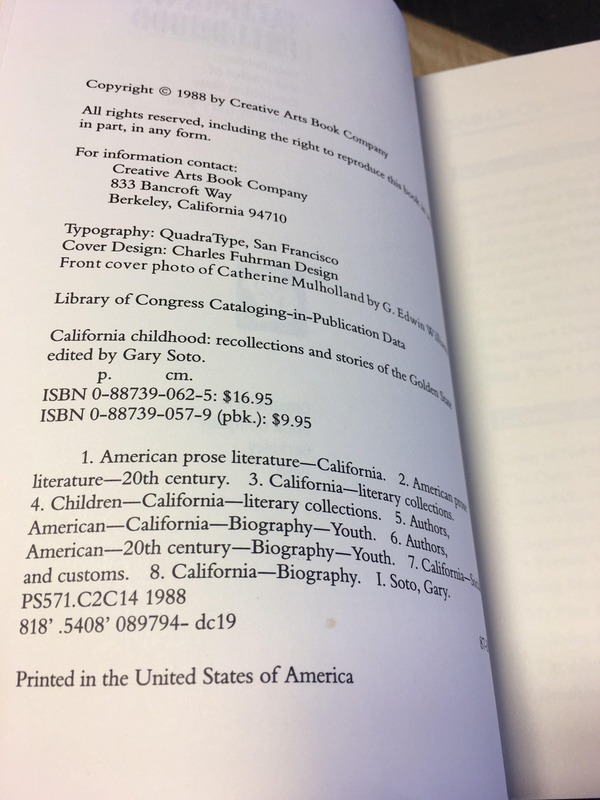 ISBN 0-88739-057-9.